It’s rare to meet someone today who is not on social media in some way. Many people think of social media platforms like Twitter, Facebook and Instagram as channels to communicate with friends and family. 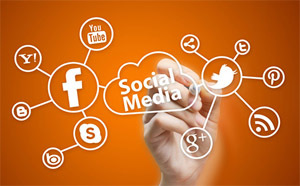 But social media has expanded to provide networking opportunities for all types of businesses. 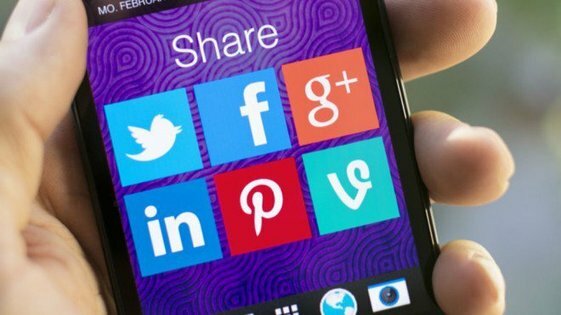 Below are tips on how to use social media for business and how social media marketing can help support your business goals and raise awareness about your brand and products or services. Do you have all day to study Social Media Marketing? Of course not. But we do. So why not hire our experts to systematically grow your business for as little as $5.47 per day?